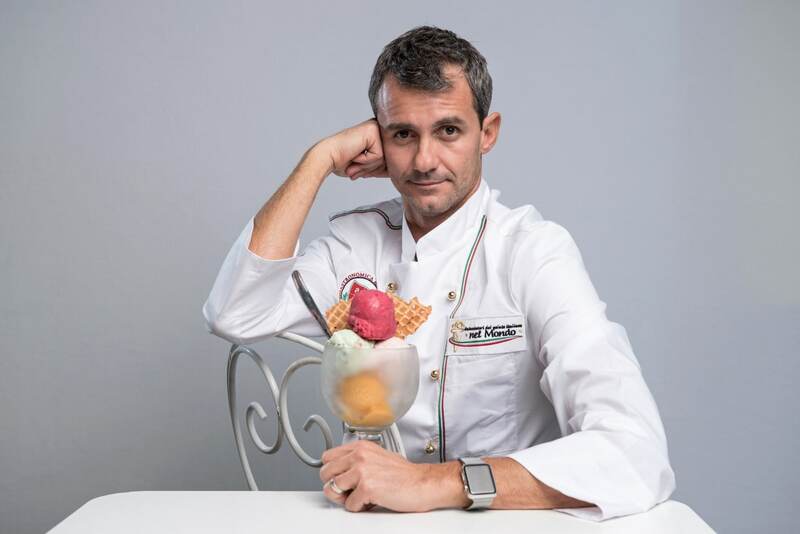 The first gelato ambassador is focused on the consumer | Ciao Washington! Your name, Gianluigi Dellaccio, sounds to me like a delicious gelato flavor. What flavor would you be? If I had to name myself as a flavor … my favorite flavor is nocciola, which is hazelnut. But it doesn’t sound like Dellaccio. Let me think a little bit. Hazelnut stracciatella [which is like chocolate chip]. How about that?